Missing Link Missions – Connecting churches and communities, one tutorial at a time. Connecting churches and communities, one tutorial at a time. Through our tutorials, children are learning so much that they're at the top of their class when they enter public school! 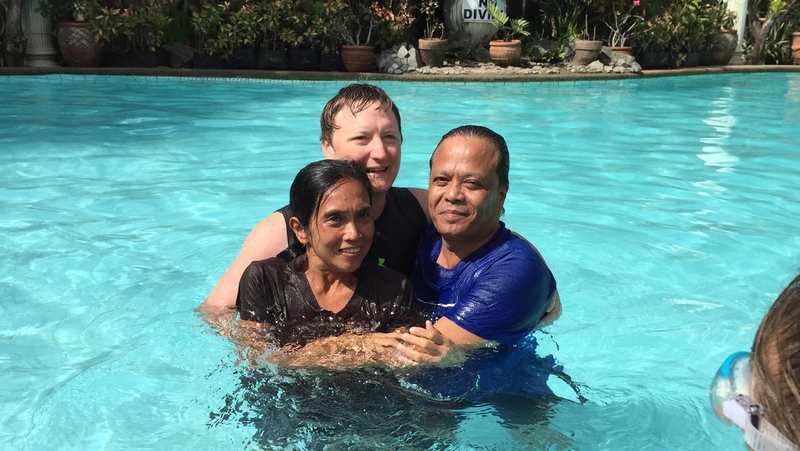 Already, more than 400 parents of tutorial students have been baptized. How can you help? Click the button to learn more below. 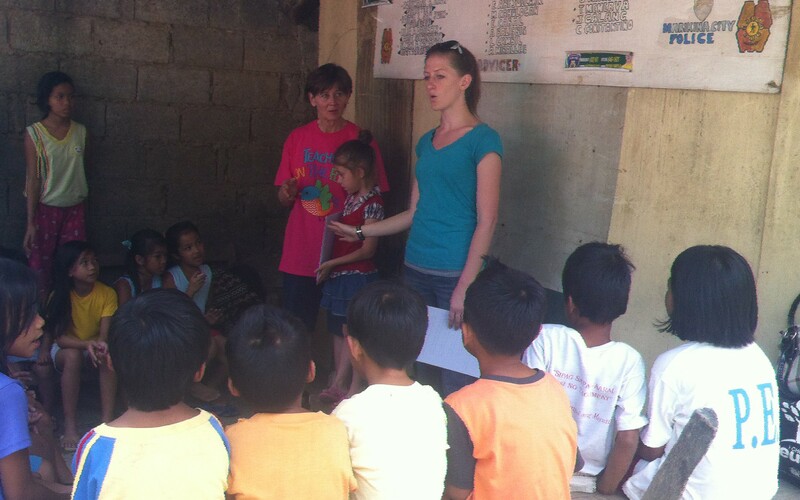 Children get an education, and their parents learn about God. We call this Friendship Evangelism. Who does all this ministry work? 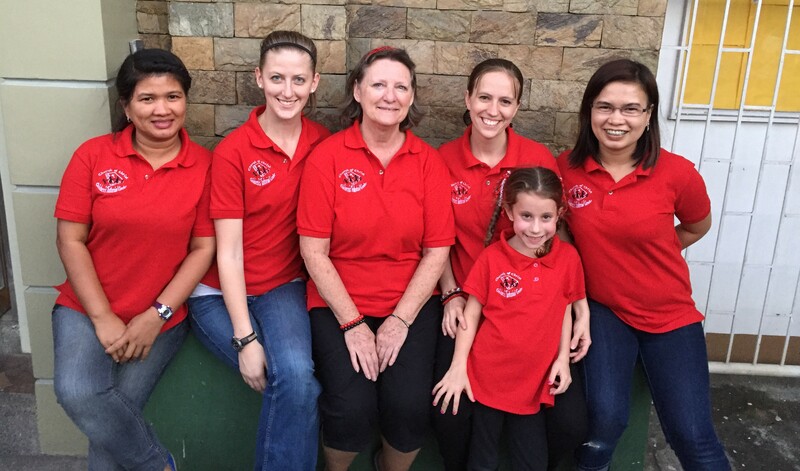 We have a team of people who travel to the Philippines every year to continue the good work. 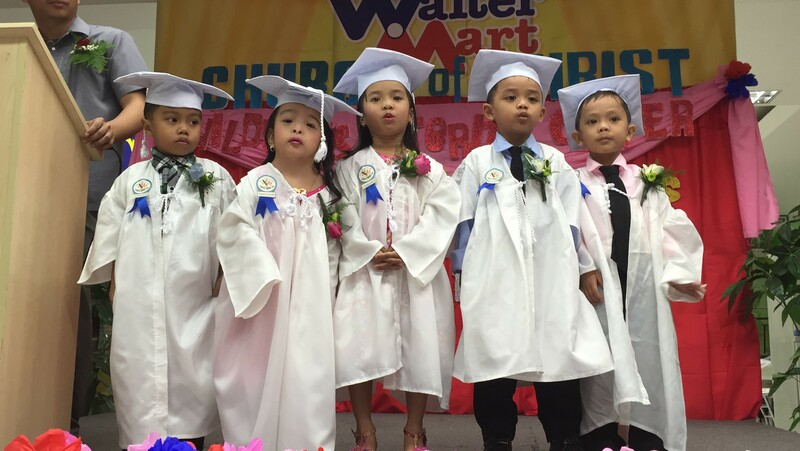 The people of the Philippines are grateful for the opportunity of education for their children, and see it transforming their communities every day. Would you like to get in touch with us? Click "Learn more" below.